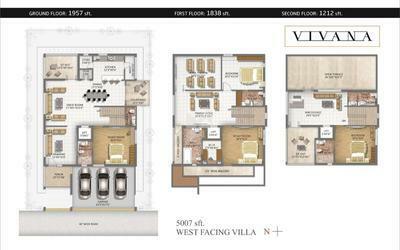 Situated in the Gandipet, Vivana offers the amazing lifestyle which you always wanted. A holiday lifestyle for your entire life stuffed with many advantages this place gives you a resort style life loaded with nature trails and adventure. 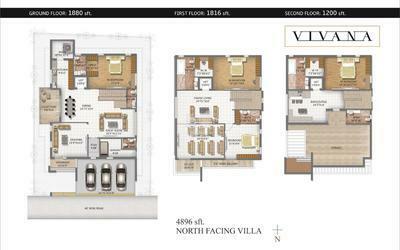 Just enjoy your life in your space, at Vivana where life meets the rich, diverse and colorful Indian essence of living. Stay connected with all the luxuriness and facilities provided at Vivana. 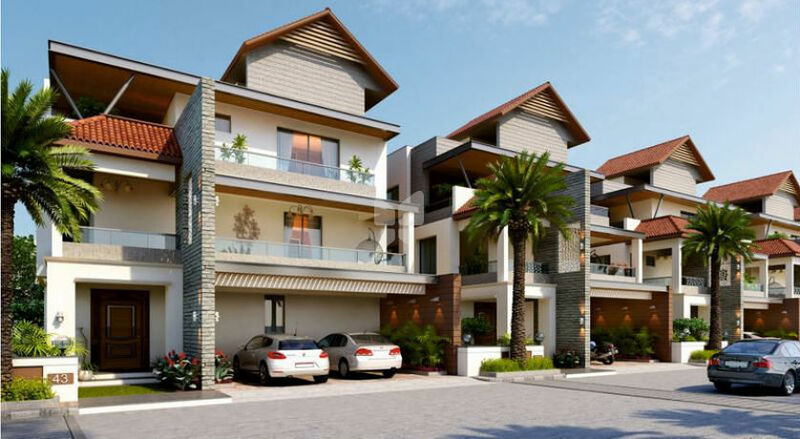 The project provides 4BHK villas for sale in Gandipet, Hyderabad and the size of 4BHK Villas super built-up area is 4000 Sq ft, 5000 Sq ft.
Come and be a part of this luxurious living in Gandipet, Hyderabad and find all what you always wanted in your dream home. the classy clubhouse at Vivana provides most immersive luxury experiences to you just enjoy the luxury experience surrounded by serenity where socializing is the everyday theme. Built with quality materials and best in class fittings and the large windows which welcomes fresh air and natural light into the home. Be a part of Vivana and enjoy your life in this natural environment blessed with positive energy loaded with luxury amenities, some of them are spa, aerobics, elders sit-out, blacktop road, avenue trees, indoor games, cricket pitch, gym, yoga/meditation hall, jogging track, badminton court, clubhouse, multi-purpose hall and library.